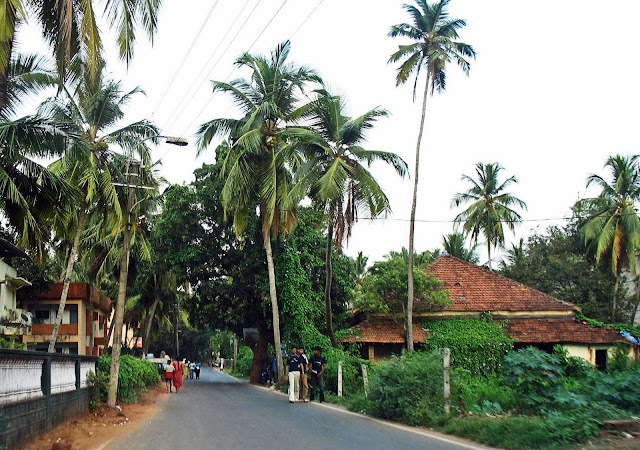 We usually associate Goa with beaches. The tiny state by itself is a serene sort of place. 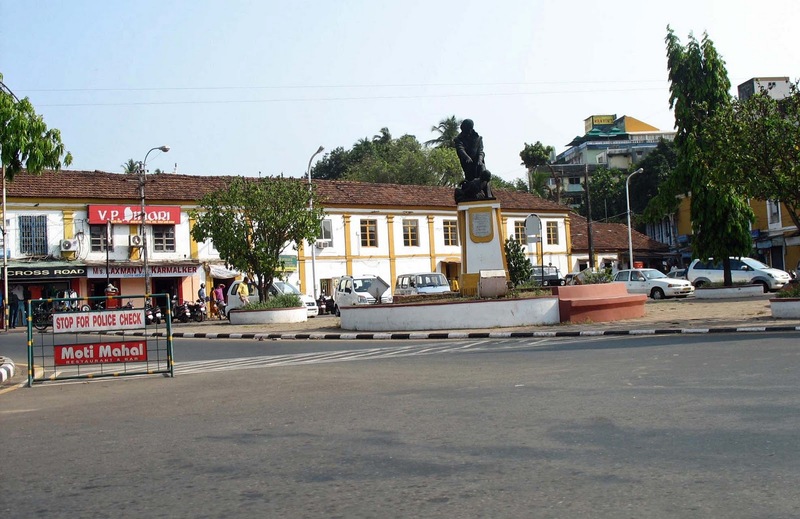 There are various small towns and villages in Goa, but Panaji or Panjim is the most important town. These are a few photographs from Panjim and nearby areas. This is a shopping complex at Goa. The image below is a quiet residential area. 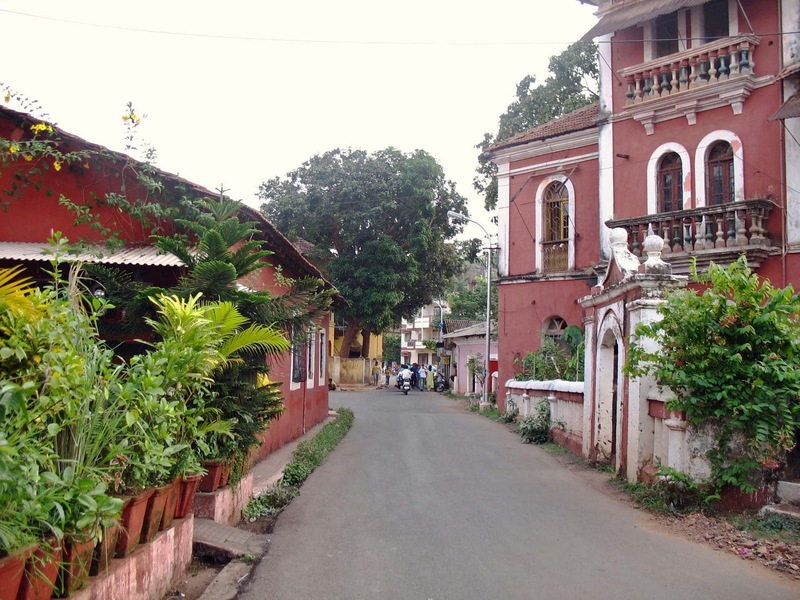 The image below shows a quiet lane in Goa. 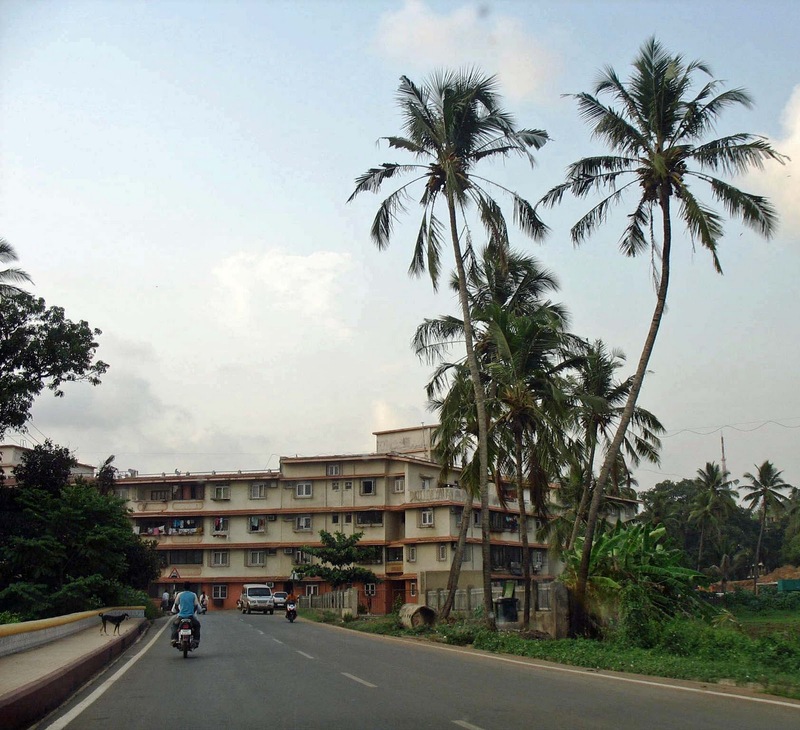 Scores of lanes go from the main road on to the beach. 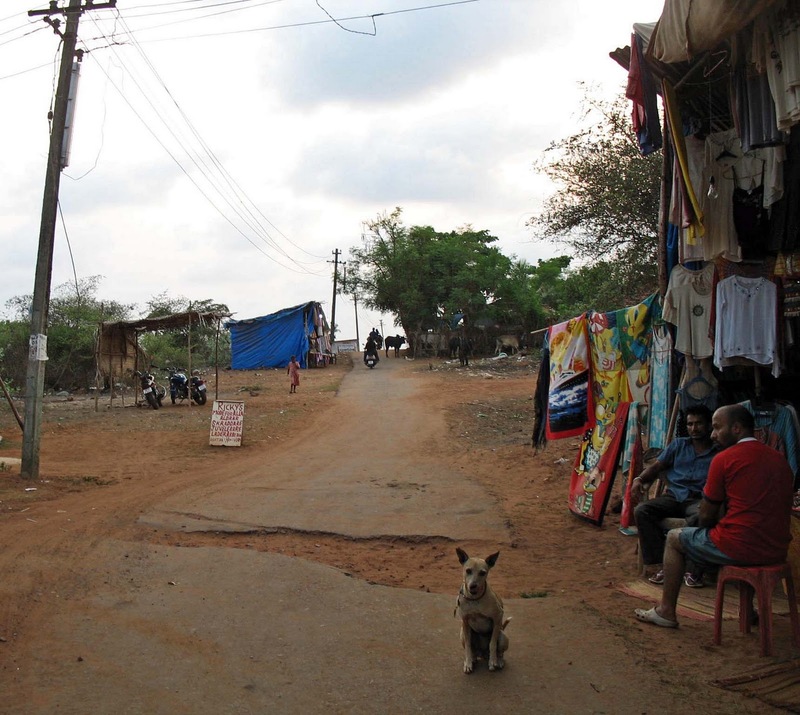 The image below is of one such typical lane. Related Images: If you are looking for pictures of a beach in Goa try this post: Nature headers of beach scenes or click on any of the labels below for photographs of different cities.